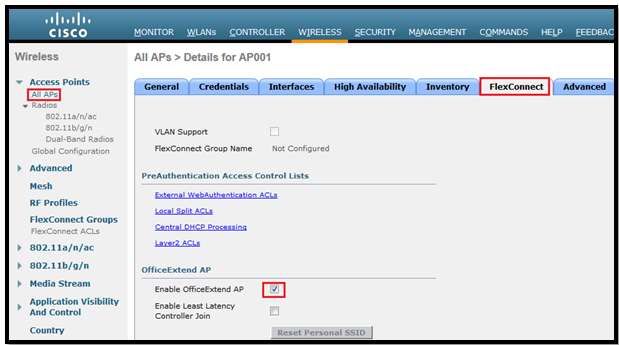 In this post we will learn how to setup an Office extend AP. 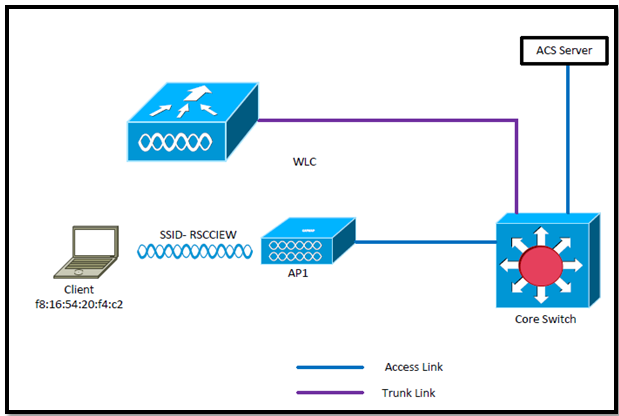 In my example I am using the normal AP (2600 series). 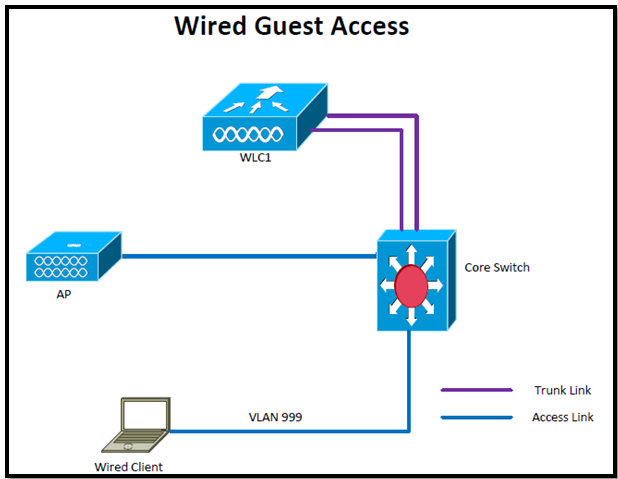 As its name indicates, it “extends” our wireless network to a remote home office. 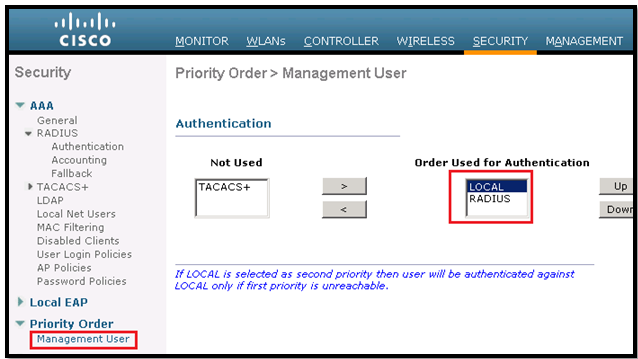 It provides to remote home workers with the same type of enterprise access they’d get within the corporate office. 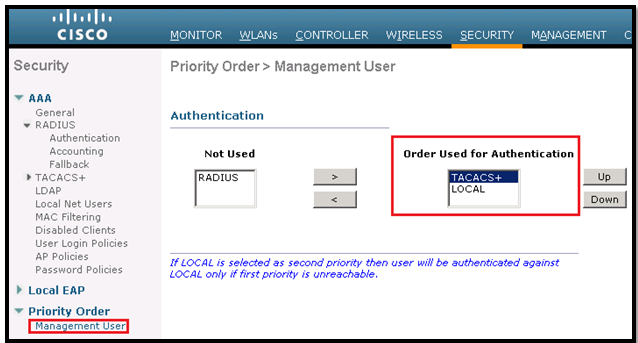 The Aironet 600 is a simultaneous dual-band access point providing both 2.4 and 5 Ghz radios. 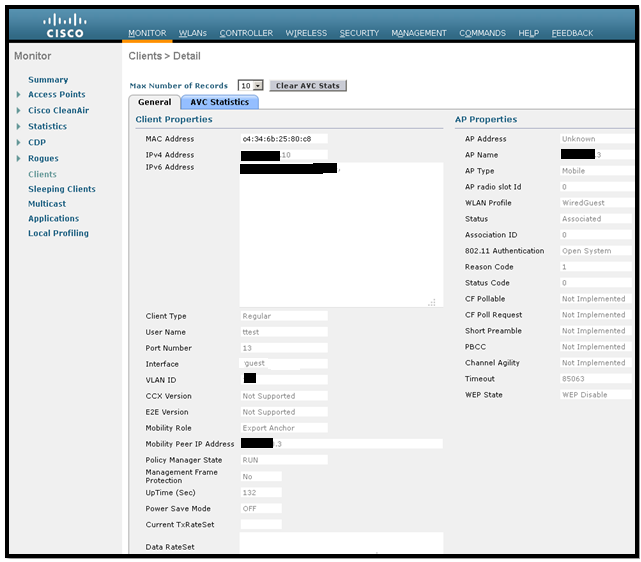 Hooks noted that by having a simultaneous radio, one can be used for personal use, while the other can be dedicated for corporate access, using separate SSIDs. 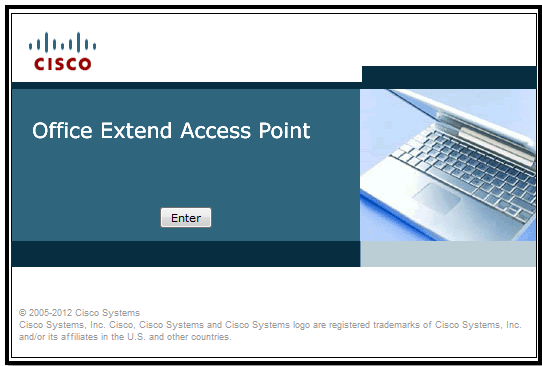 Cisco has released special Access Point series (OEAP 600 series) have 4 LAN ports. 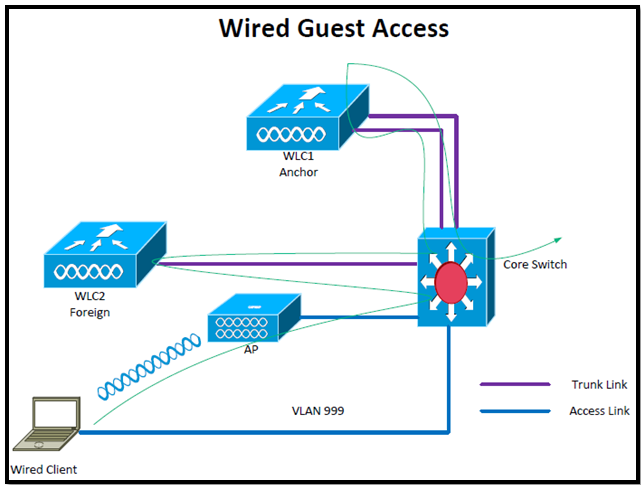 One port is for Remote-LAN, other 3 ports are for local LAN connectivity. 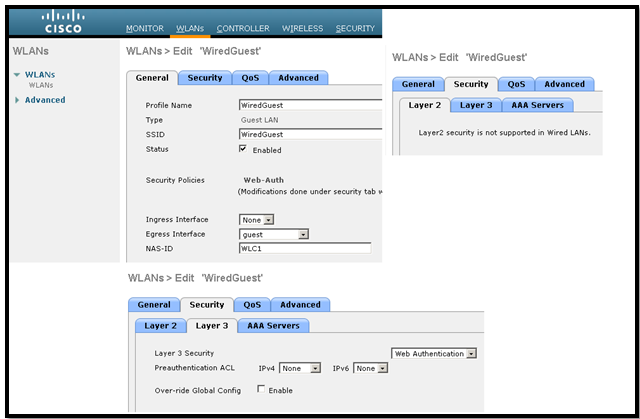 For the corporate WLAN extended, max of 3 WLAN can be extended & max of 15 clients can be joined. 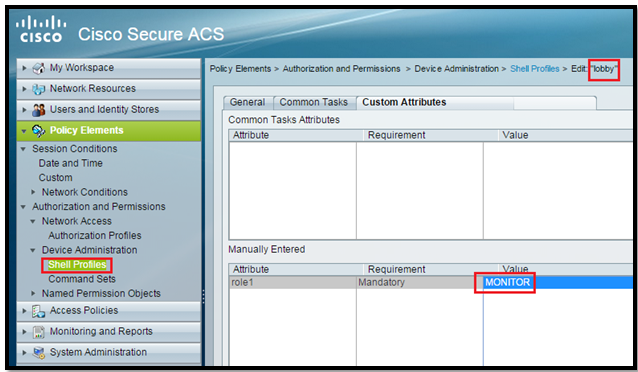 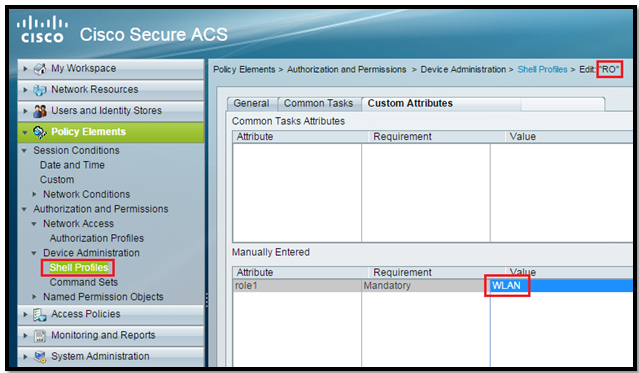 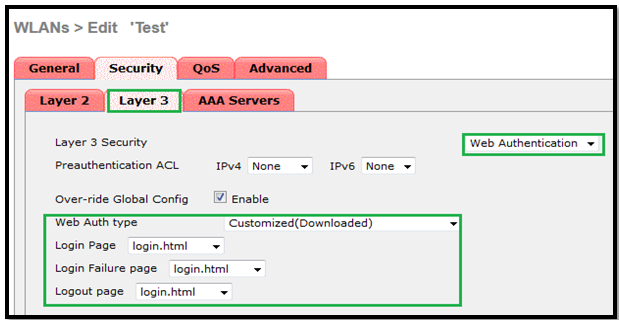 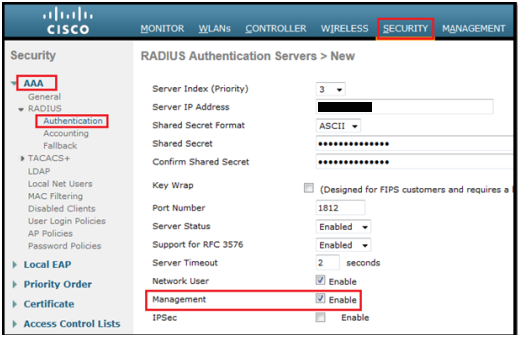 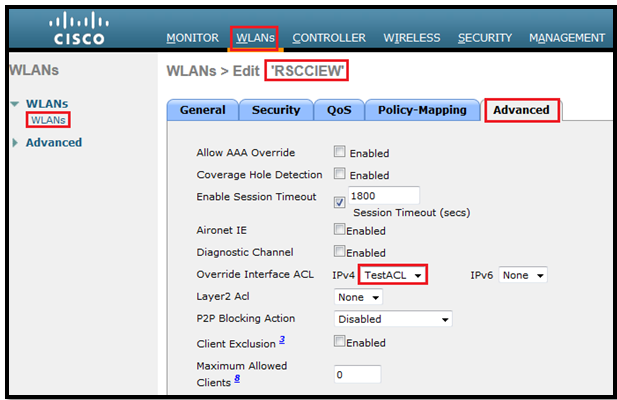 Configuration wise OEAP is only requires WLC IP to be pre-configured. 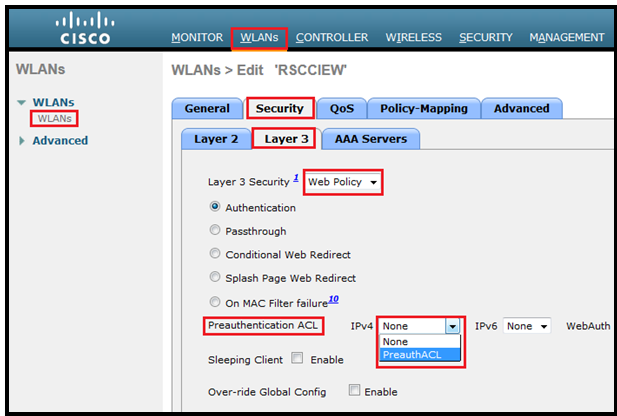 OEAP tunnels back to a Cisco WLC with an IPsec VPN tunnel. 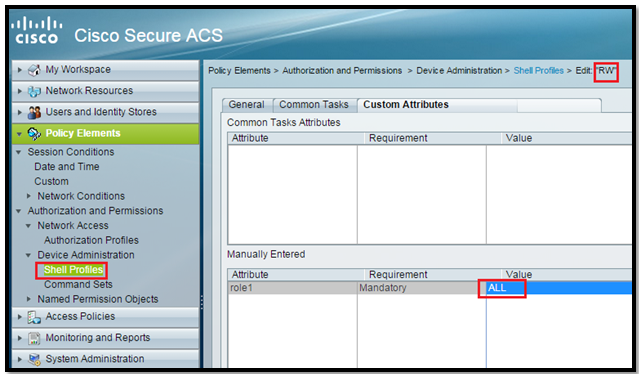 One more interesting is it keeps enterprise access and authentication extended across the VPN without the need for any addition configuration. 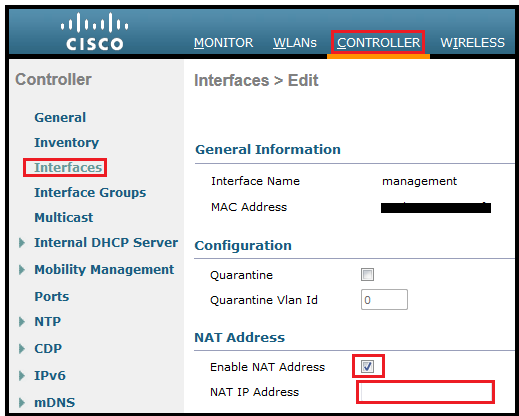 OfficeExtend AP requires an internal Cisco Wireless LAN Controller. 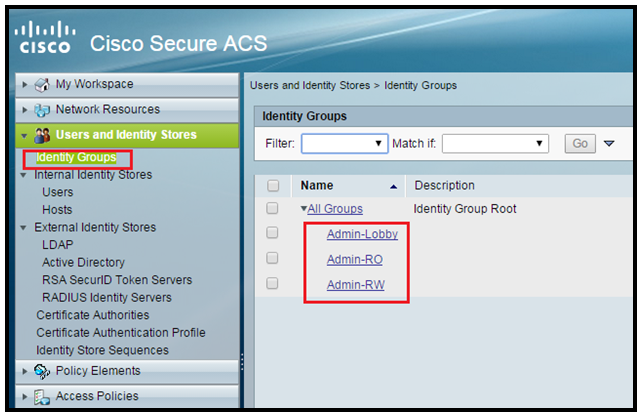 As per Cisco best practices and proper security we need 2 WLCs (DMZ & Internal). 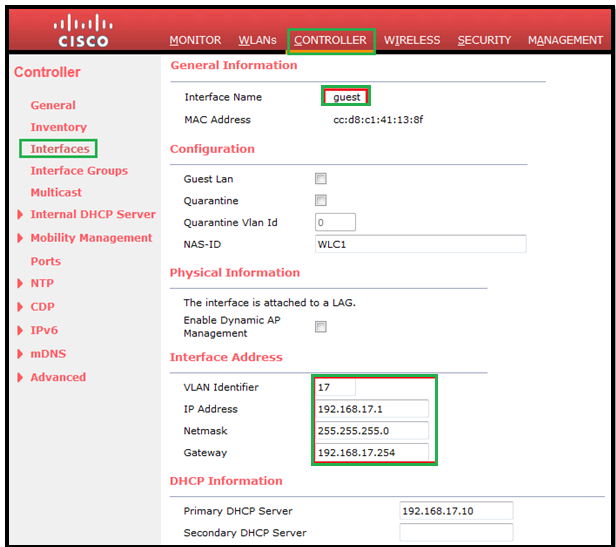 2nd WLC is normally placed into DMZ and must have a NAT address assigned to it with ports UDP 5246 and 5247 open to it. 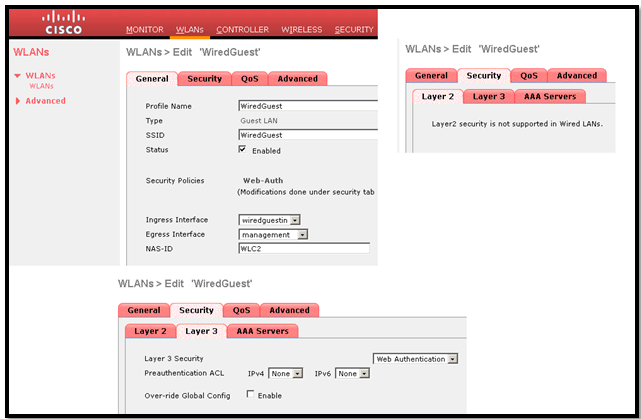 We just need to prepare the AP with the public address set on the WLC and connect to our Fritzbox or DSL router. 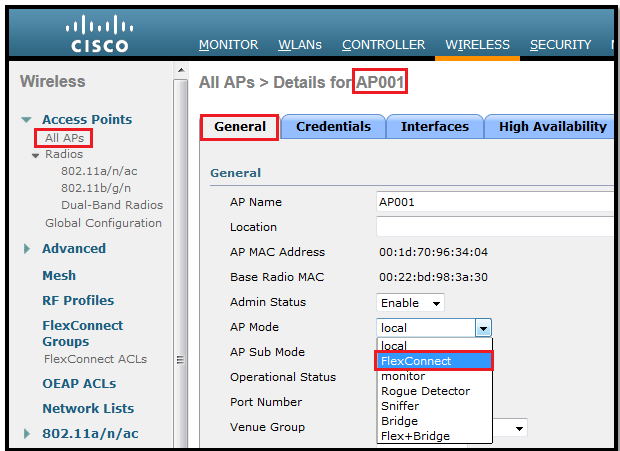 Once the AP comes up then we can use our corporate networks with all of their security requirements, without any VPN connection. 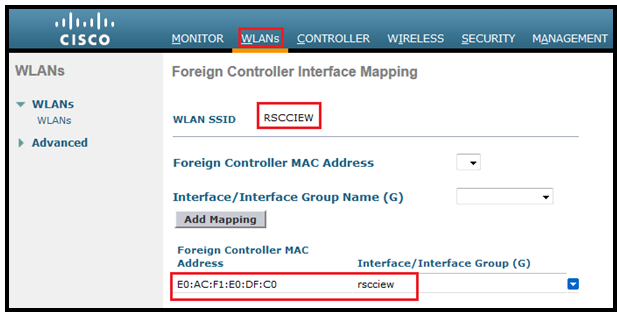 Before connection to Frtiz box or DSL router it must be primed with WLC IP. 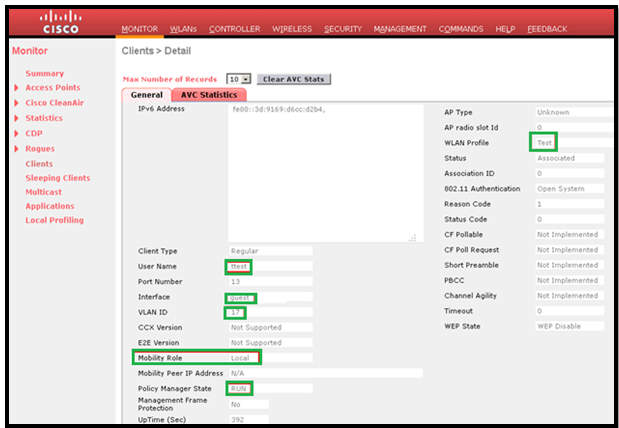 Then connect the AP to Fritz box / DSL router and gets an IP address, joins to primed controller and it creates encrypted DTLS tunnel. 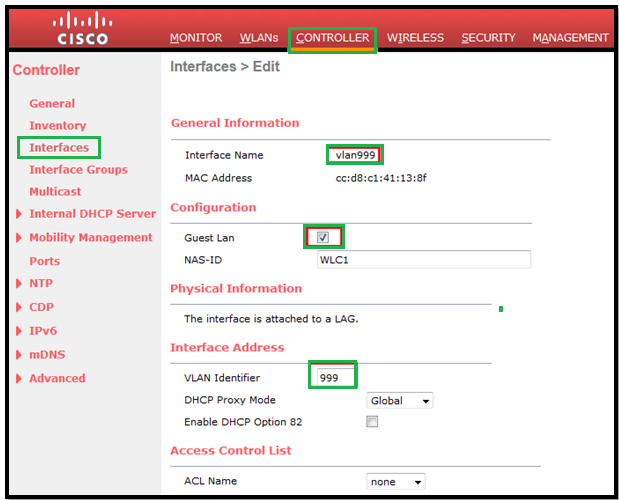 Then we can use the all SSID which we normally used in our Office. 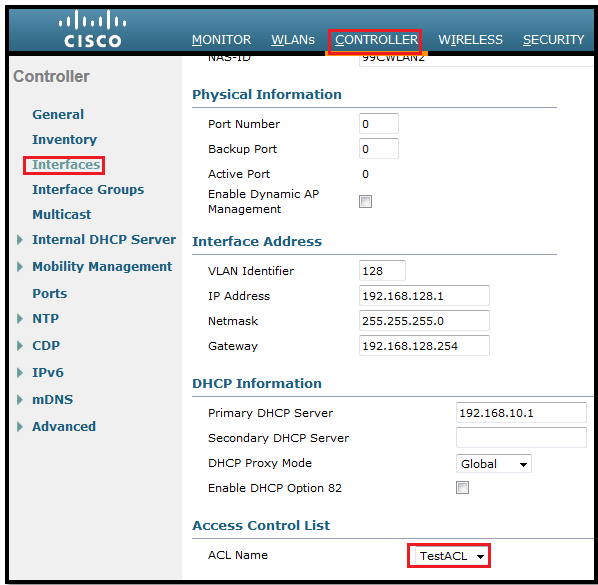 In my case first I joined the AP to WLC as local mode. 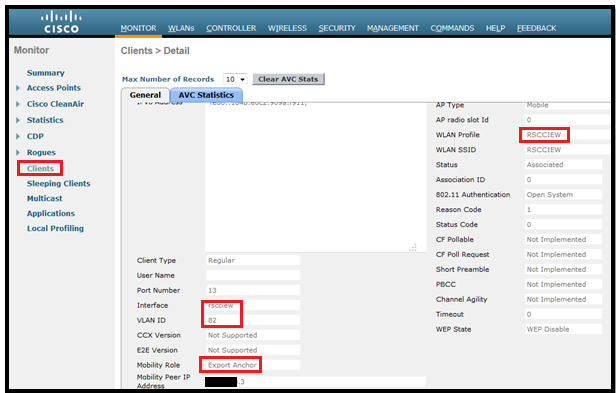 Once it’s connected we must have to change to Flexconnect/HREAP mode. 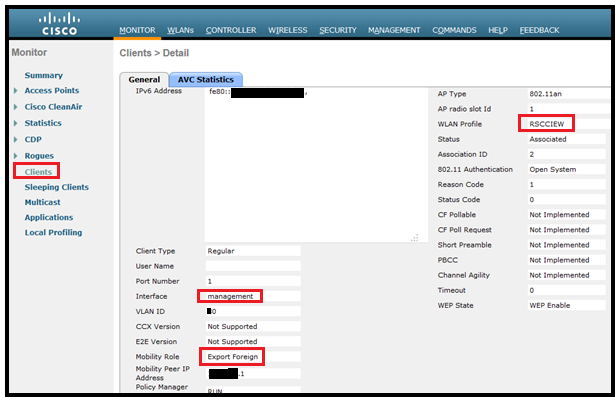 Wireless > All APs, select specific AP which we want to convert then go under General tab, select FlexConnect mode, click Apply. 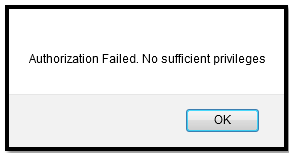 After that it will reboot. 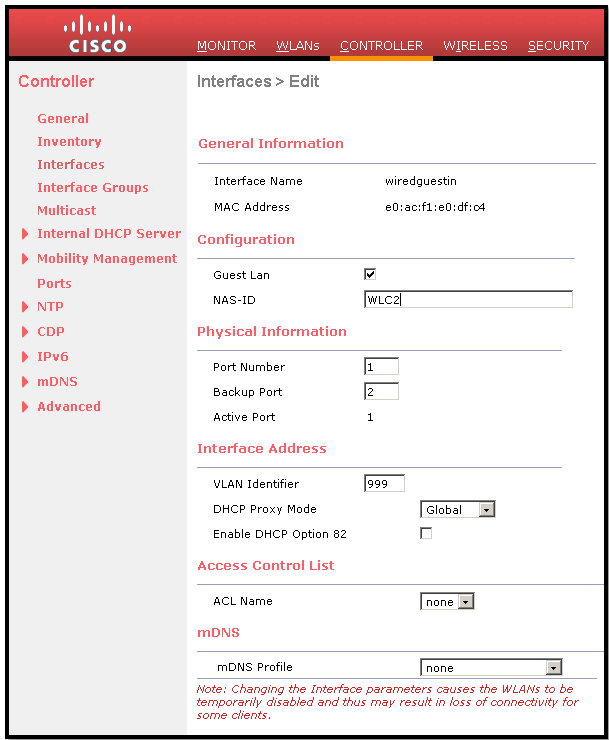 Once it will come up as Flexconnect mode, we can see that there is one more tab “FlexConnect”. 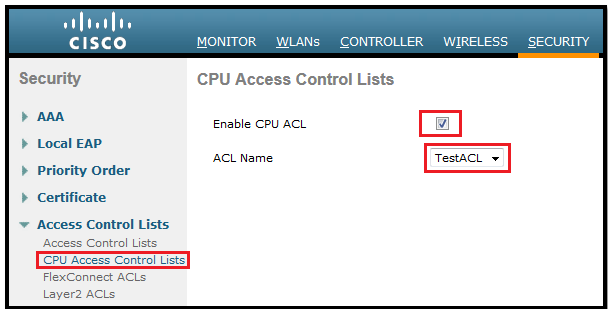 Now to convert it to OEAP mode we must check Enable OfficeExtend AP box. 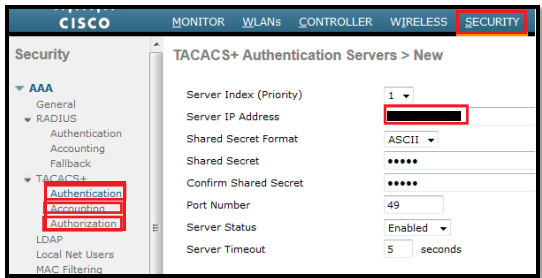 In my case I don’t have right license for DTLS so can’t encrypt this Tunnel. 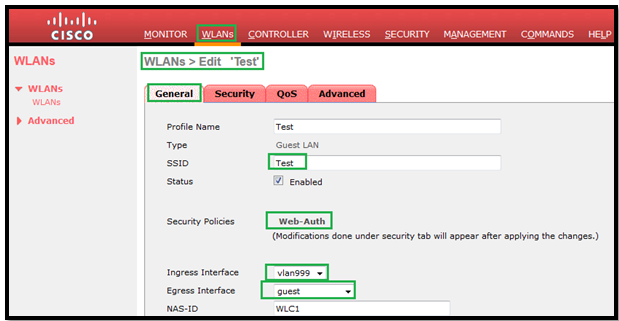 We can also create a Personal SSID. 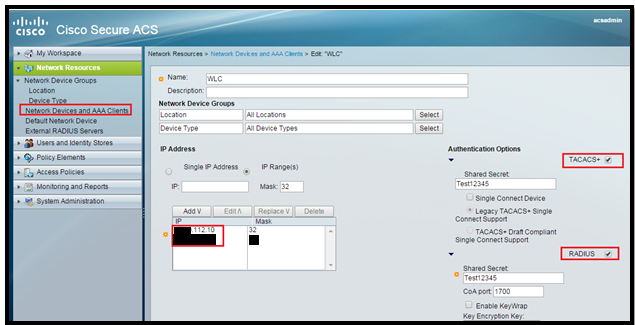 Traffic from this SSID will not go through DTLS tunnel. 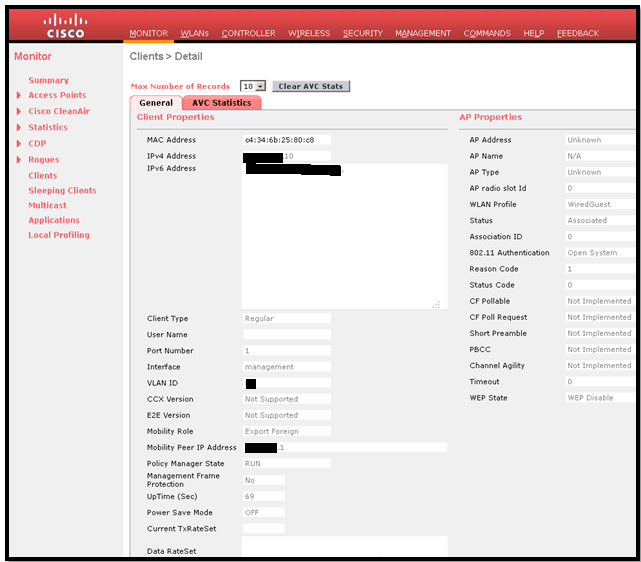 Configuration > Check the Personal SSID box, enter the details and click Apply. 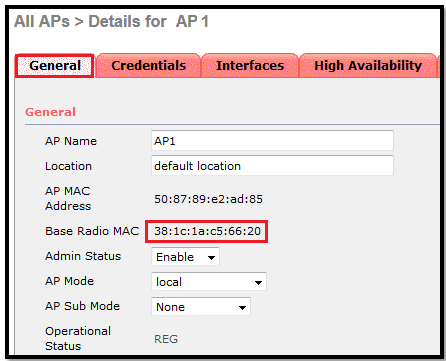 If want then we can also broadcast the specific WLANs from HQ to this by creating AP groups otherwise by default it will be default-group.